From antimicrobial fabric, superior fit and of course, comfort, we factored in all these elements and spoke to experts to find the best underwear for men. Men, it's time for an underwear overhaul. Women, a new pair of underwear might just be the Valentine's gift your guy needs. According to Jonathan Shokrian, the founder and CEO of underwear brand MeUndies, guys should be replacing their underwear every six to nine months. Even if that sounds a little extreme to you, the odds are pretty good that a least a few of your boxers, briefs or boxer briefs should be retired and replaced. There are so many good options available for your top drawer now that if you’ve been holding onto the same pairs for a while, you might not even realize what you’re missing out on. Ahead, we’ve rounded up some of the best pairs of men’s underwear you can buy, with recommendations from Shokrian and Collins. Also available at Macy's, Nordstrom and Calvin Klein. 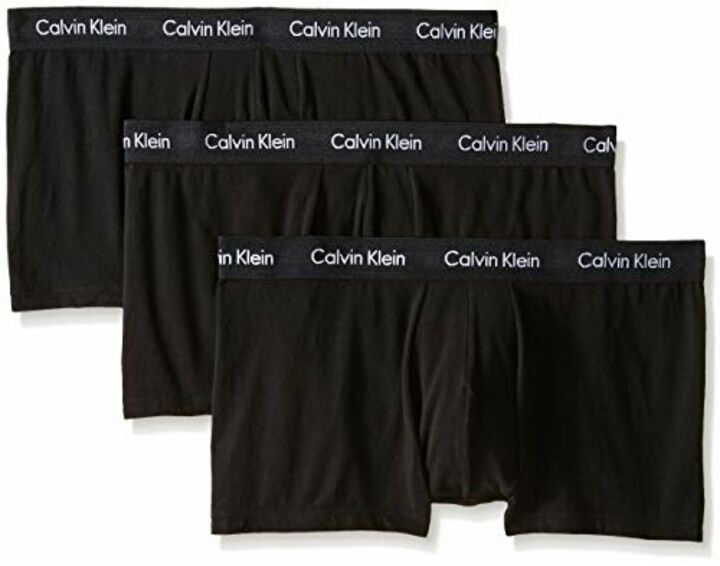 Calvin Klein has become an underwear icon thanks to those famous advertisements and plenty of celebrity endorsements from the likes of Kendall Jenner, Justin Bieber and more. These classic cotton trunks are affordable and a great way to bulk up your supply everyday essentials. 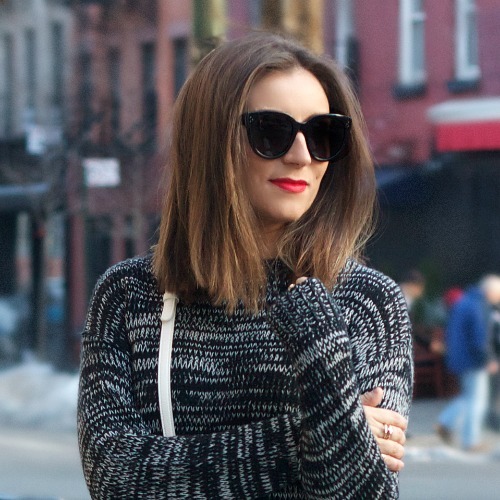 It’s hard to beat Old Navy if you’re looking to get a deal. 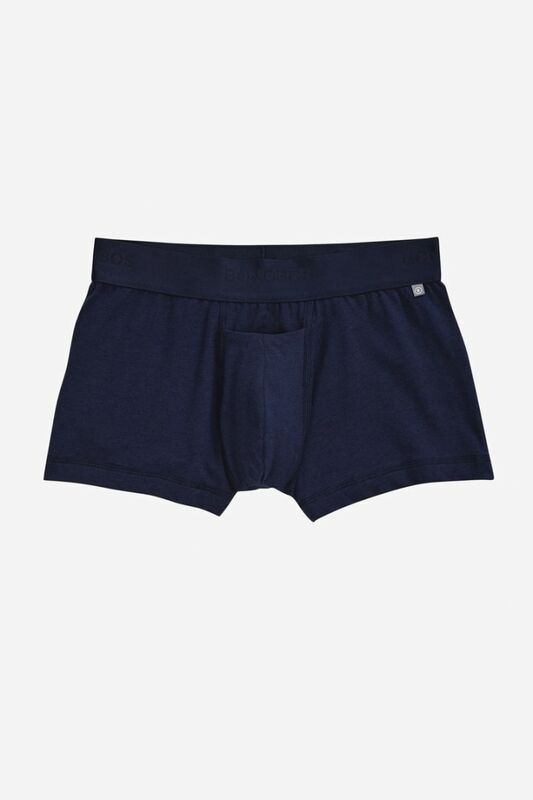 We love the classic prints on these cotton boxer briefs — and the fact that they have more than 400 reviews and an average rating of 4.9 stars bodes well! We love that the Bonobos underwear shopping experience is as close to custom as you can get without having to do much work. You can choose between more than a dozen colors and prints, then choose your size like you do with your pants — using your waist measurement, rather than just small, medium, large. Additionally, you then choose between two inseam lengths, trunk or boxer brief. Also available at Nike and Zappos. Also available at Tommy John. 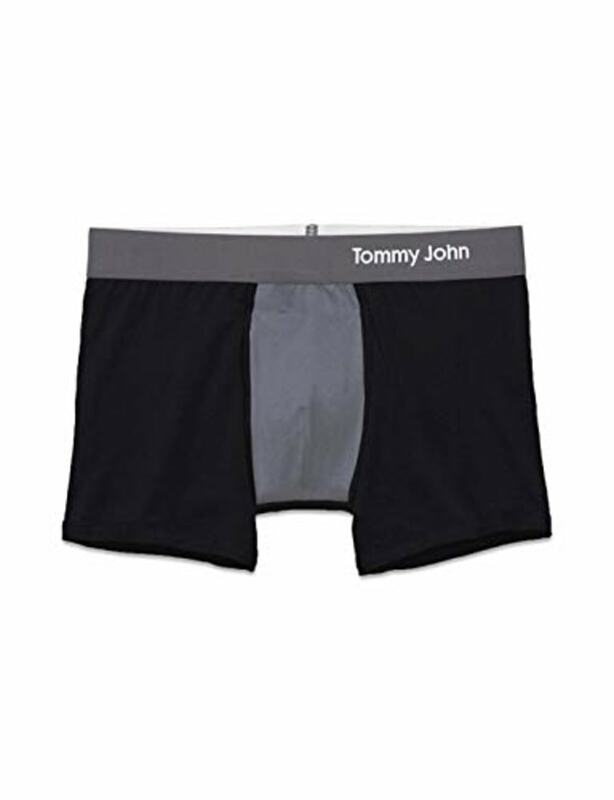 If you're looking for an alternative, Shokrian, the CEO of the company, said the men's boxer brief is their best-selling design.“I think it’s a classic cut; it’s the modern day underwear that men are wearing more now," he added. 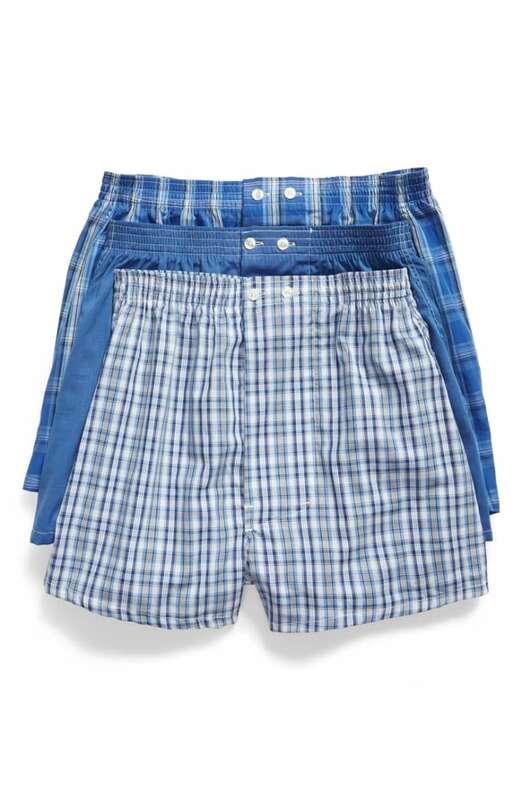 For those guys who still love their boxers — or love to sleep in them — you can’t go wrong with this classic three-pack plaid offering from Nordstrom. These boxers have about 100 reviews from Nordstrom customers and an average rating of 4.5 stars. 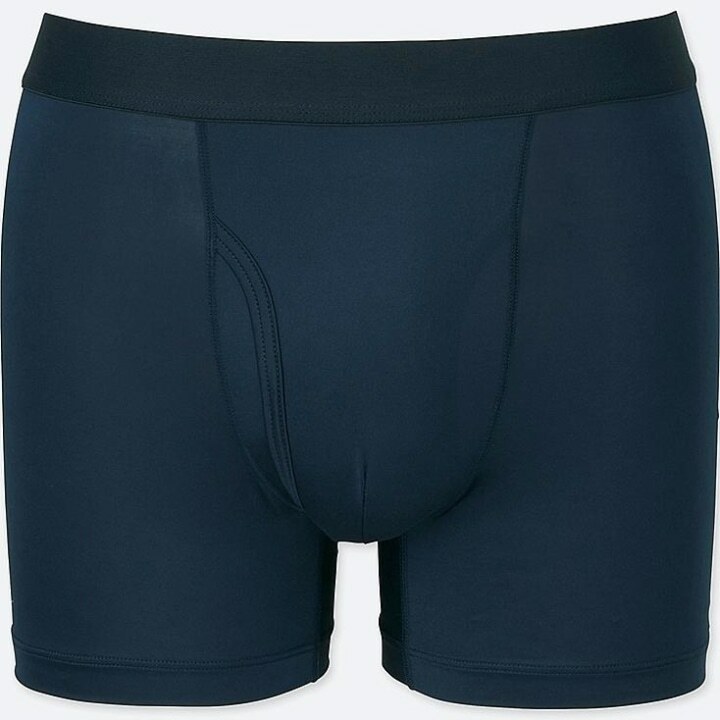 Designed for movement, Lululemon’s boxer briefs are made from soft, quick-drying modal and come in a range of bright colors as well as basic black and navy. 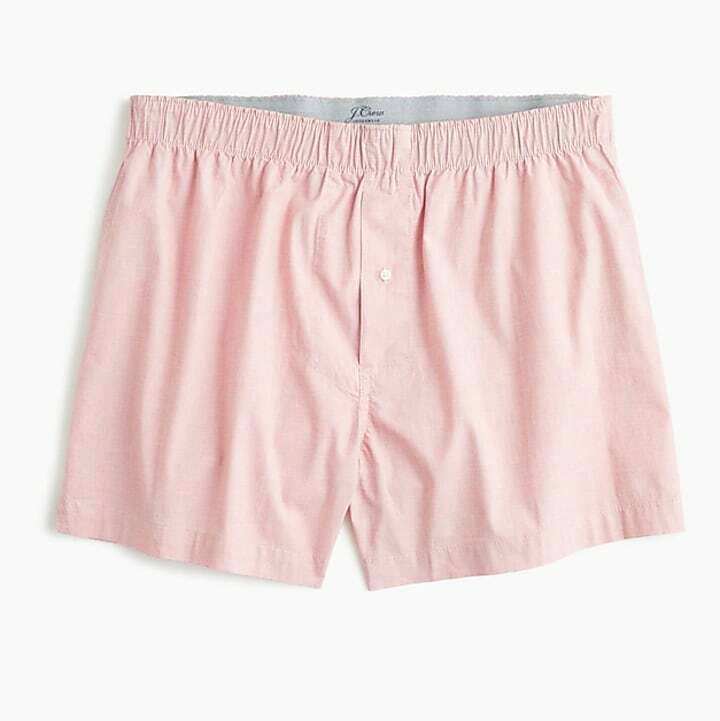 J.Crew recently gave their classic boxer shorts an upgrade. The fabric is now a moisture wicking stretch cotton, and they’re designed with a lightweight brushed waistband that’s nice and soft against your skin, with a traditional button fly. 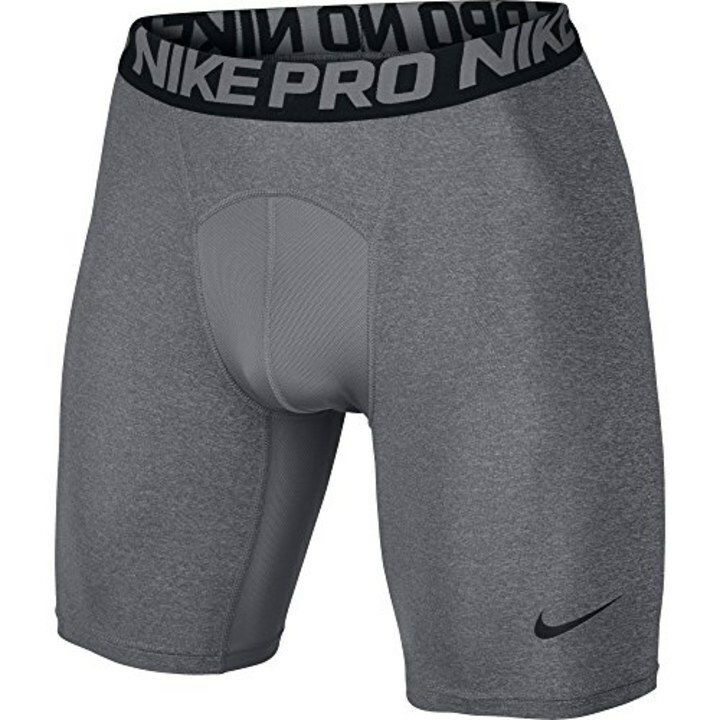 So if you’re a boxers guy, these are a great option. We love how comfortable and breathable Uniqlo's entire Airism collection is, and their boxer briefs use that same technology for the pieces that are closest to you. This pair is antimicrobial, anti-odor and deodorizing with a silky, smooth texture so you'll feel comfortable and fresh no matter what the day brings.